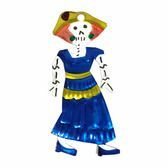 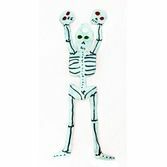 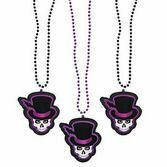 Our Glow in the Dark Day of the Dead Tattoos are the perfect party favor for your celebration. 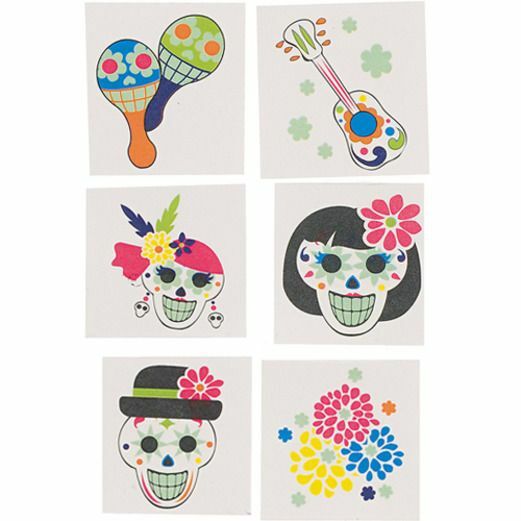 These vibrant tattoos are festive and colorful during the day, and become even more fun at night. 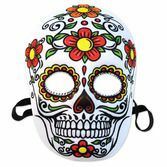 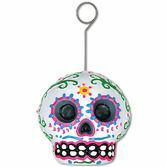 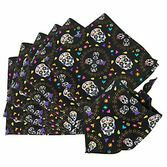 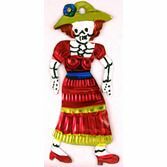 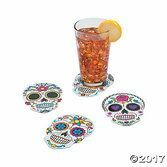 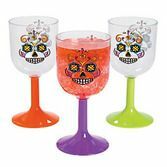 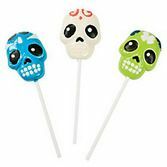 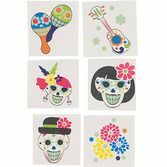 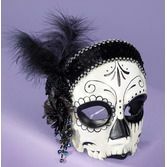 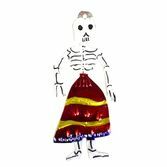 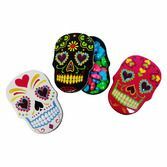 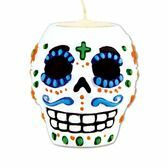 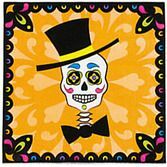 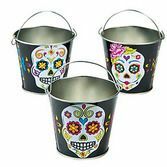 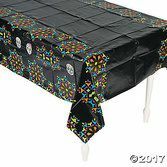 With sugar skulls, maracas, flowers and guitars, our Glow in the Dark Day of the Dead Tattoos are a must-have for Dia de los Muertos.